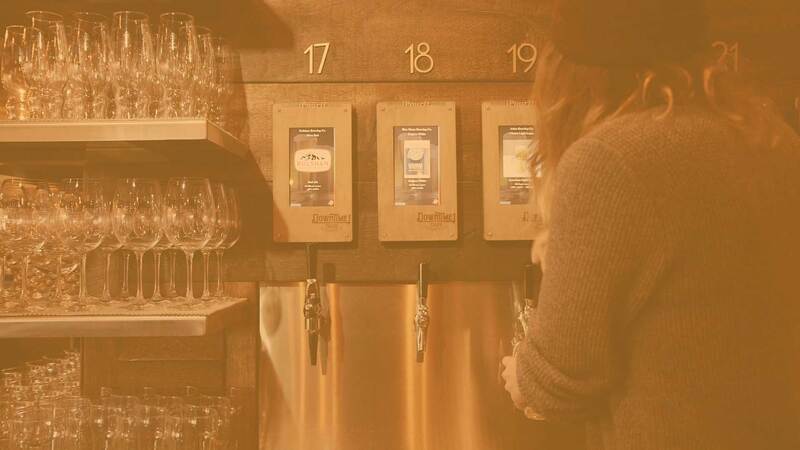 Pour-it-yourself taproom with craft beer, cider & wine – Ferndale, WA. Awesome place to grab a drink without the whole bar feel! Self serve is easy to navigate and makes it so you don’t ever have to wait to get a drink. Staff is super friendly and the place has an overall chill vibe. Definitely a new favorite! Really enjoyable experience, so many tabs to taste, fun place to hang out and relax. You can bring food in from Coconut Kenny’s and the Asian restaurant just a few doors down. 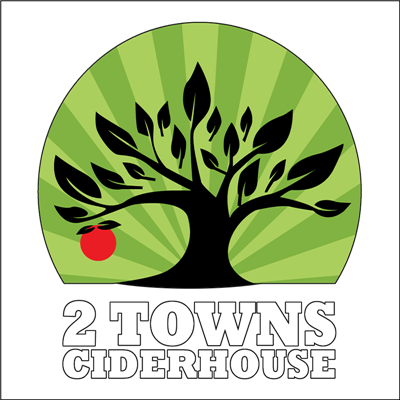 with a wide array of beers in all styles, select ciders & featured wines. Once again 10 Barrel gets fresh! 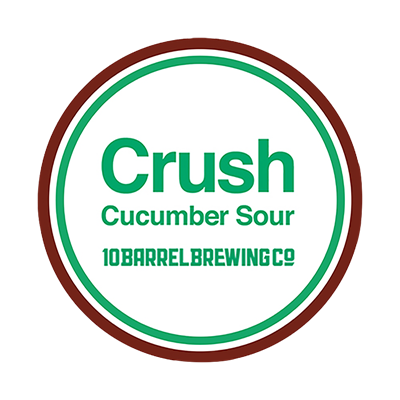 Tonya took her award winning Berliner Weisse and added loads of cucumber flavor. The aroma is undeniably cucumber. The flavor is like biting into a crisp baby cucumber fresh from the garden. Just when you have had enough the tartness acts as a pallet cleanser leaving you ready for the next sip. Eat Beer! Citrusy and refreshing, Easy Squeezy is crafted with fresh-pressed Northwest apples, Meyer Lemons, and raspberries. Bringing the pink lemonade vibes, this cider goes down easy squeezy. 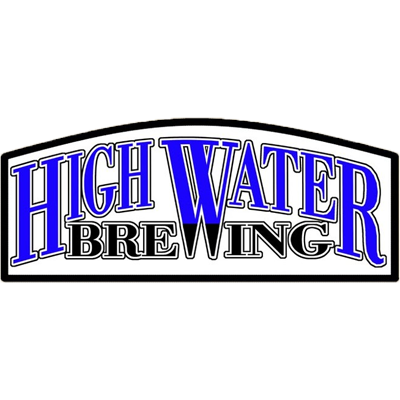 This Bavarian style Hefeweizen is relatively dry and mildly bittered with Perle and Mt Hood hop varieties then infused with pineapple for a tropical twist. A classic. Enjoy chilled with a sliver of lemon or gently heated with a cinnamon stick in the cooler months. 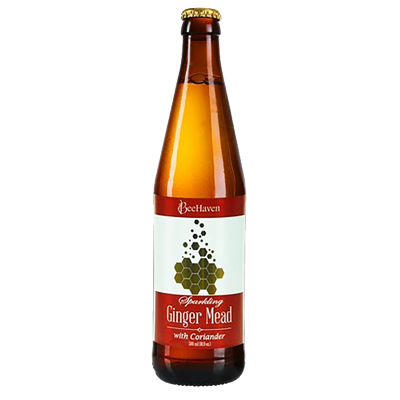 A very versatile mead. We use fresh juiced ginger which gives it some bite and add the lovely aroma of crushed coriander. Pilsner is one of the marvelous lager beer styles hailing from the cradle of modern beer civilization (Europe). 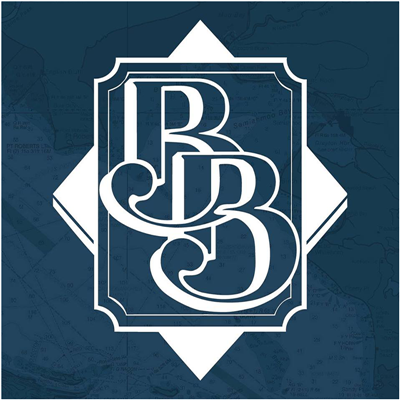 Boundary Bay's Bohemian-style Pilsner IS brewed with continental and local malt from Skagit Valley, resulting in a super-clean lager with subtle bitterness and a classic pilsner-malt backbone. Sorry, no info at the moment. A robust porter full of big roasted flavor. Earthy with a slight nutty flavor with hints of cocoa and coffee. It’s a big, flavorful beer that finishes surprisingly clean. This will be your new favorite porter! Packed with hop aroma, this IPA will smack your face with hoppiness. 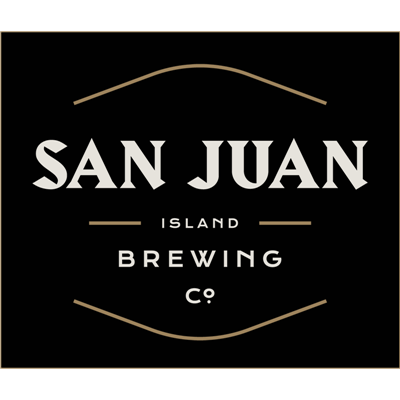 A mellow malt flavor sits quietly in the background and provides 6.6% ABV, yet the hops shine through. Citrus with fruity tropical hop aroma. 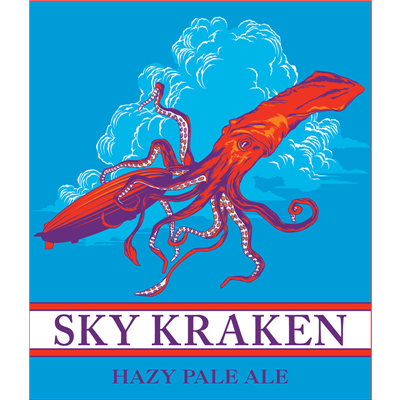 Unfiltered and unfined, cloudy and full-flavored. Built To Last is a marriage of several dark specialty Ales that were aged nine months to four years in fresh and used Bourbon barrels. It pours a rich mahogany color with sweet earthy notes and dried plum on the nose. Cocoa, leather and dark brown sugar mingle on the palate and then rounds out with a slight bracing note from the barrels for a dry finish. Sangiovese is an extremely versatile grape that ahs near universal appeal for red wine drinkers. 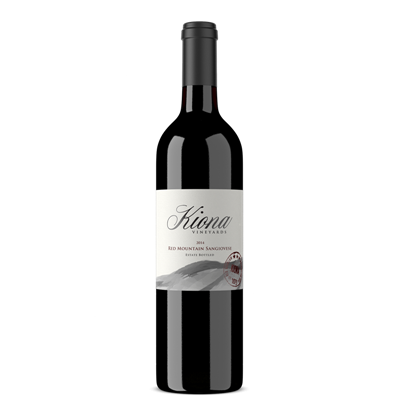 On Red Mountain, the wines are racy and bright, with vibrant red fruit character and trademark minerality. Its ample acidity makes Sangiovese a food-pairing superstar, able to complement a wide array of foods. 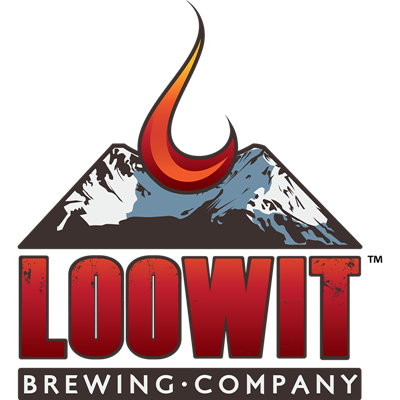 A beautifully balanced, easy drinking red ale named for the Forest Service’s trail designation for the Loowit Trail that circles the base of Loowit (Mt. St. Helens). 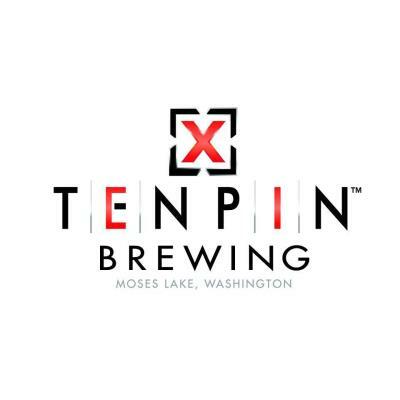 Two-Sixteen won a gold medal in the Irish Red Ale category at the 2014 and 2016 Washington Beer Awards and also won a silver medal at the 2016 Best of Craft Beer Awards. 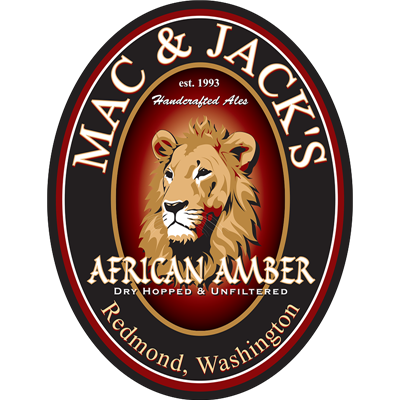 Mac and Jack's Brewing Co. This beer erupts with a floral, hoppy taste, followed by a well rounded malty middle, finishing with a nicely organic hop flavor. Locally sourced two row grain and a blend of specialty malts give our amber its rich taste. Further complexity is achieved by leaving the beer unfiltered. 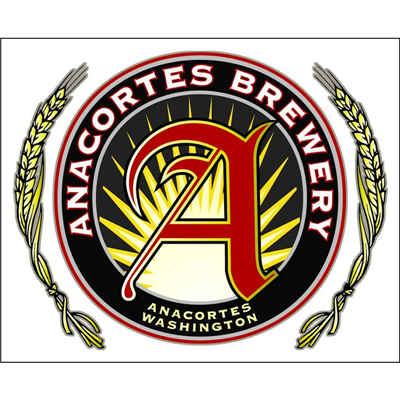 Lastly, we dry hop with locally grown, Yakima valley hops creating what has become the original, cult classic, northwest amber ale. Floral with notes of meyer lemon, honeysuckle, tropical fruit and apple on the nose. 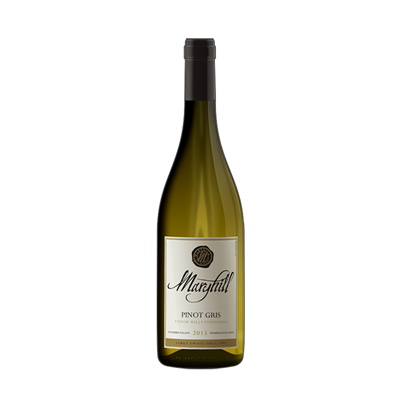 A zesty citrus palate makes this a refreshingly crisp representation of Pinot Gris. alate smashing resin bomb. 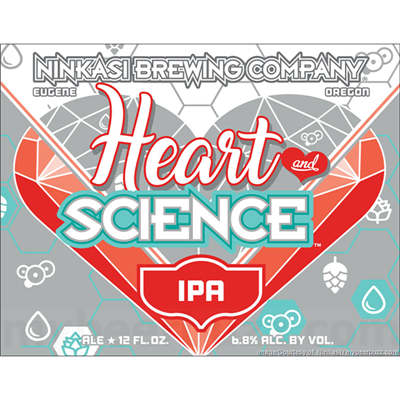 A pungent and in your face NW IPA with Cascade, Chinook, and Columbus hops. It erupts on the palate with mango, stone fruit, and savory citrus notes. Appearance: Black with a thick off white head that hangs out. Aroma: Cowboy coffee and cacao. Flavor: Light and thin body with silky mouthfeel, mild notes of dark unsweetened chocolate, finishes dry, clean and refreshing. Slàinte! 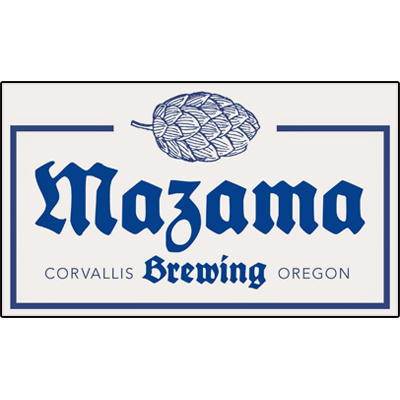 Built on a meticulously layered malt bill of 2-row, white wheat malt, flaked oats, and Carafoam, this 7.2% IPA was then packed with Citra, Motueka, and Cascade hops. The end result is a beautifully soft, pillowy beer with huge tropical hop aromas and flavors of ripe mango, tangerine, and bright lime zest. It’s the liquid equivalent of a dazzling summer sunset viewed from a cashmere hammock on the deck of your own private luxury dirigible. 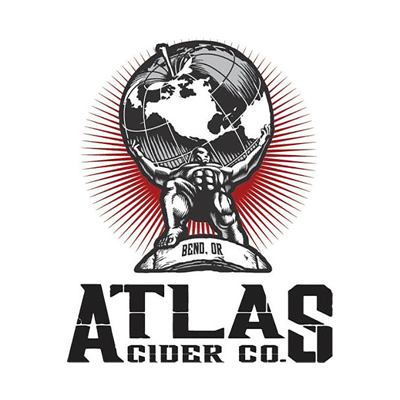 This cider is the perfect complement to some summer fun, or if you are stuck inside and just want to get that brief glimpse of how much fun the rest of us are having. 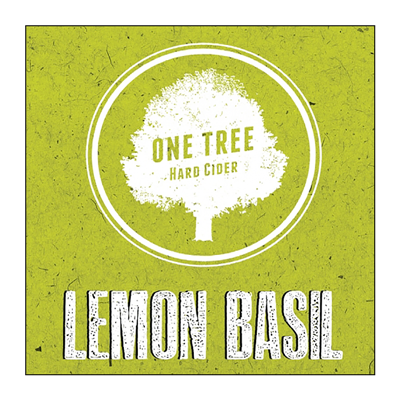 Real lemon and fresh basil make this a sassy bouquet of awesome to enjoy year- round. The ferry waits for no one, yet everyone waits for the ferry. 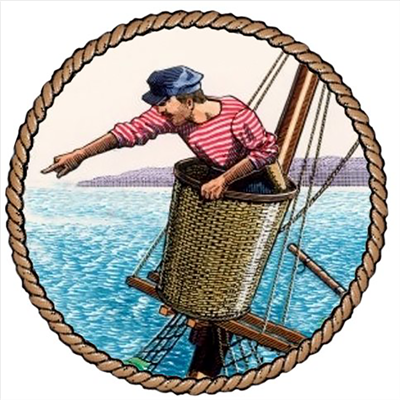 Named after the old ferry designated for Friday Harbor passengers, Lane 4 Vienna Lager is the perfect beer to sip while waiting for the next boat. 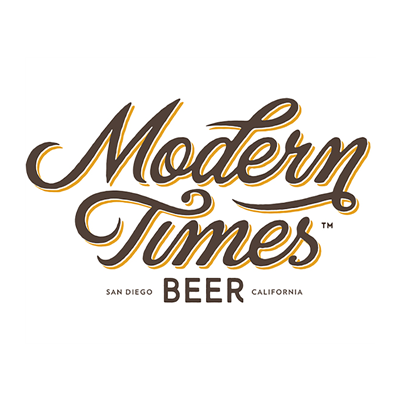 This Vienna Lager offers a soft and smooth mouthfeel with a slightly toasty malt character and a dry finish. This beer is a dark chestnut in color with a slightly sweet but delicate nose and just a hint of hops. With no roasted character or bitter flavors, this perfectly balanced beer's signature feature is a distinct smoothness on the palate. This is our homage to the granddaddy of all dark lagers; the Munich Dunkel. 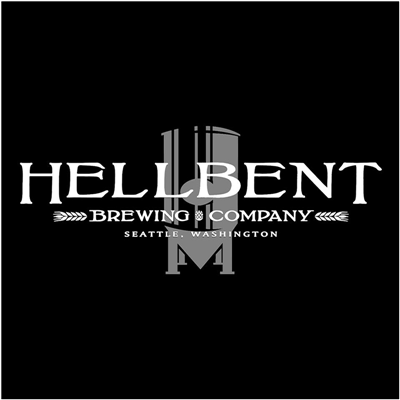 A balanced malty brew with a mild hop presence that is sure to satisfy craft beer lovers. The rich caramel color and smooth flavors makes this a great session beer every time. When cult classics collide, collaborations ensue. 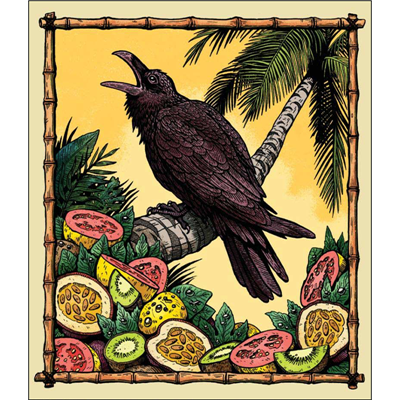 Ten Pin Brewing and Brother Cascadia have teamed up to brew this winter libation with local coffee and cocoa nibs. 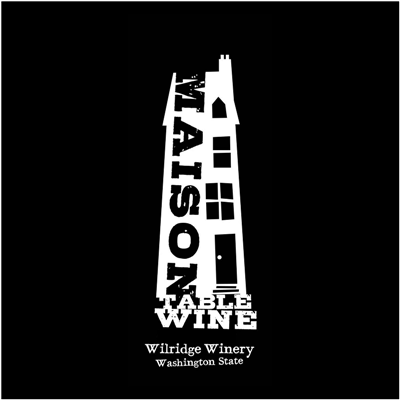 Washington- Aromas of black cherry, blackberry, strawberry, cedar and a hint of orange zest fill your glass and then your mouth with pepper & tobacco lingering. A Cabernet Sauvignon, Merlot, Syrah blend. 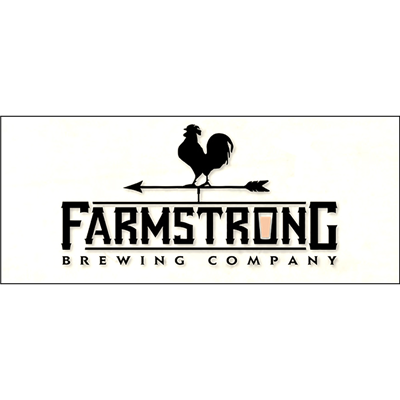 Peach sour ale dry hopped with Amarillo hops to really reinforce the peach and stone fruit characteristics. 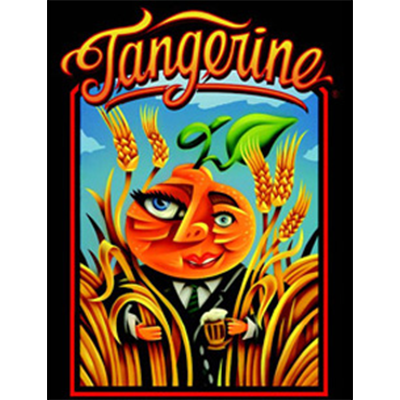 A great blend of dewy peach flavor and big, tangerine-meets-apricot hop aromatics. Coffee sourced direct from the farmer in Brazil, fair trade cocoa nibs from the Democratic Republic of Congo, chocolate from Theo's in Seattle, water from Bellingham, hops from Yakima, and specialty malt from Europe dance together in this BIG Baltic porter... a true Global Mutt. Wilridge Chardonnay is lightly oaked to add layers of complexity over tropical fruit flavors and aromas finishing long and silky smooth. As a new business, we love hearing from our customers regarding what they’d like to see (and drink!) at our taphouse. 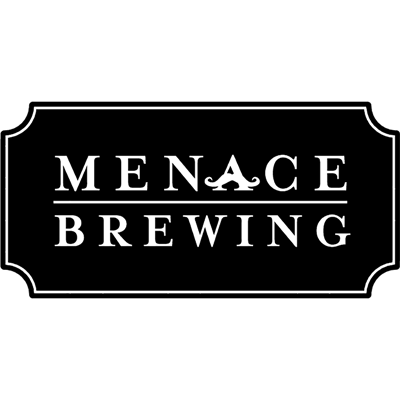 Give us your feedback and vote here for the next beer(s) we add to our tap list! Cancellation accepted up to 24 hours before reservation time. If canceled within 24 hours of your reservation, DT Taps will charge 50% of your reservation minimum spend to the card on file. Reservations are considered canceled if the majority of your reservation group do not arrive within 30 minutes of reservation time. Sunday – Wednesday = $25 per person minimum spend (tax/tip not included). This includes any merchandise purchased. Each person does not need to spend $25, just as long as the overall total spend for the entire group is met, it doesn’t matter how much each person spends. If minimum spend is not met, the credit card on file is charged the difference. Credit card required for reservation. Cancellation accepted up to 1 week before reservation time. If within 1 week of your reservation, DownTime Taps will charge 50% of your reservation minimum spend. If canceled within 1 day of your reservation, DownTime Taps will charge 75% of your reservation minimum spend. Sunday – Wednesday 12pm -5pm = $1200 minimum spend (tax/tip not included). This includes any merchandise purchased. If minimum spend is not met, the credit card on file is charged the difference. 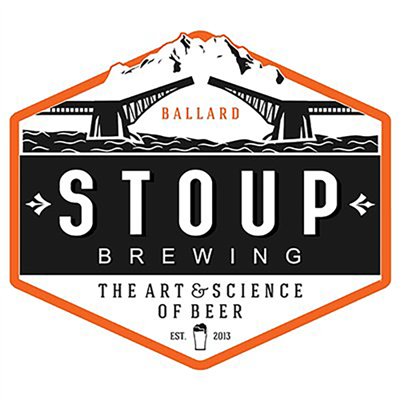 It’s no secret that over the past decade Bellingham has become a craft brew Mecca in the Pacific Northwest. That being said, folks in outlying areas of Whatcom County have had to make the drive into Bellingham to gain a full appreciation for all this area has to offer. That stops now! 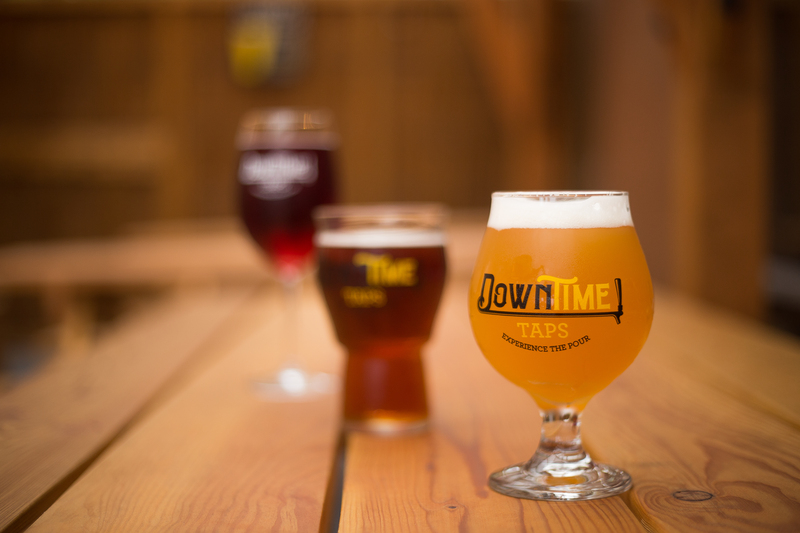 DownTime Taps opened its doors in July of 2018 and began offering folks in Ferndale and beyond a unique opportunity to not only sample a variety of local beers, wines and ciders, but the ability to do it on their own terms. Co-owners, Chay Tan and Tomas Amminie have put a different twist on the already successful definition of a what it means to be a taphouse. 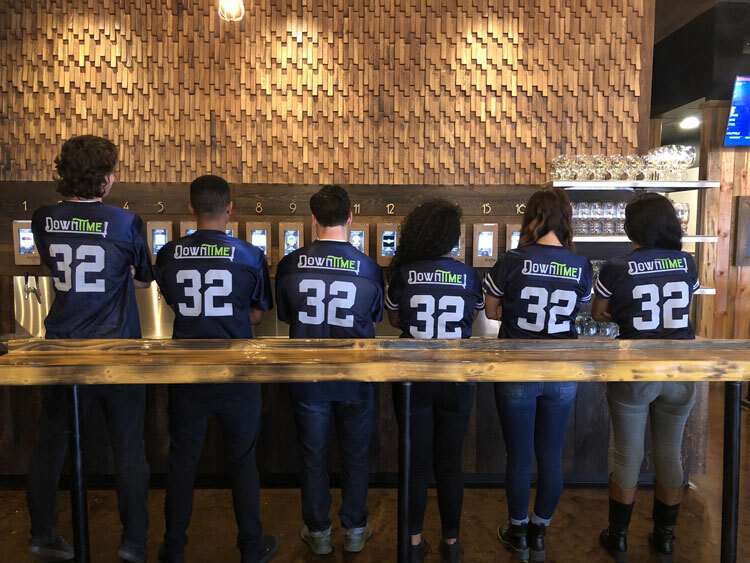 DownTime represents the first self-serve establishment in Washington State and truly allows the consumer to dictate the brewery, type and amount of beverage they prefer. 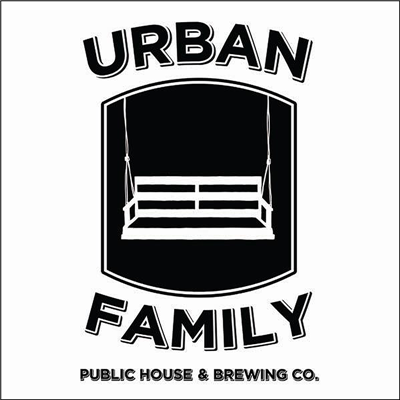 With 32 taps and a passion for supporting the remarkable amount of local brewing talent present in the Northwest, Chay and Tomas have created a taphouse for the masses. Over the past year and a half, Chay and Tomas have worked collaboratively with the Washington State Liquor and Cannabis Control Board to make the self-serve option a reality in our state. They are at the forefront of this progression and have directly assisted in the development of the responsible regulations associated with making this a safe and appealing option in Washington. Once your ID has been verified and your bracelet is provided, the itemized LCD screens above each tap will allow you to review the descriptions and specific characteristics associated with each beverage. A quick scan of your bracelet will then allow you to pour from 1oz. to a full pint of any tap you choose. Everything is priced by the ounce which gives you the flexibility to drink as much or as little of any given option as you prefer. 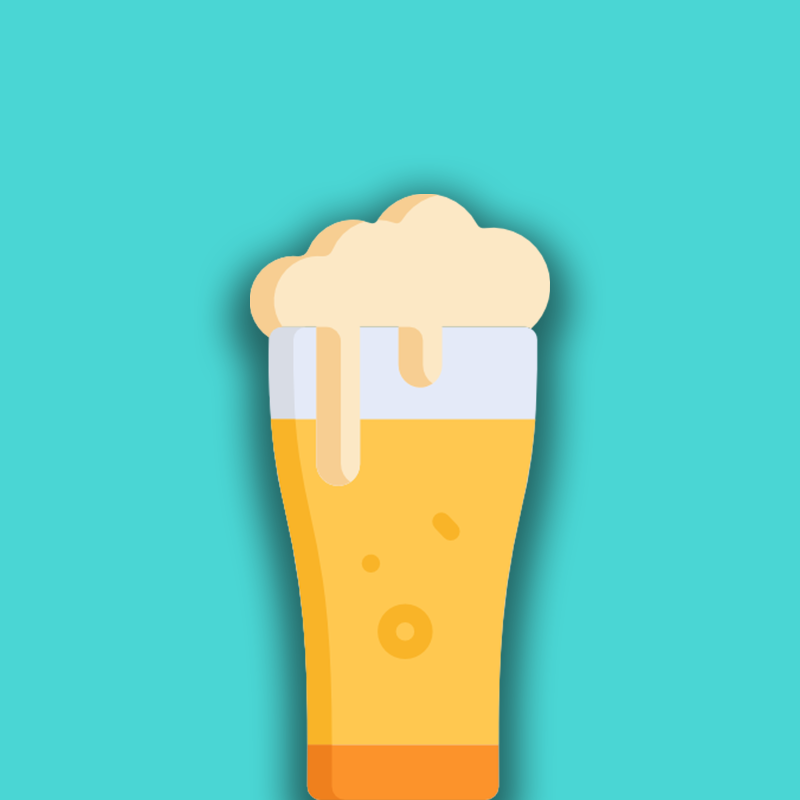 The revolutionary iPourIt system utilized at DownTime is calibrated to assist the customer with the pouring process and ensures that your drinking experience will be consistent with traditional expectations. When you combine this experience with the atmosphere at DownTime, it truly creates a new taphouse experience. An expansive and cozy indoor area combined with heated outdoor seating gives you options for all conditions. Order-in food from one of the many local restaurants and relax! We’re confident that you’ll enjoy your experience but also hopeful that you’ll provide any constructive feedback related to how we can make our environment even better. We acknowledge that being groundbreaking has its cost and we will always strive to be receptive to your feedback. Welcome to Whatcom County’s taproom, DownTime Taps. The number of taps we have allows us to constantly evolve and listen to the preferences of our customers. 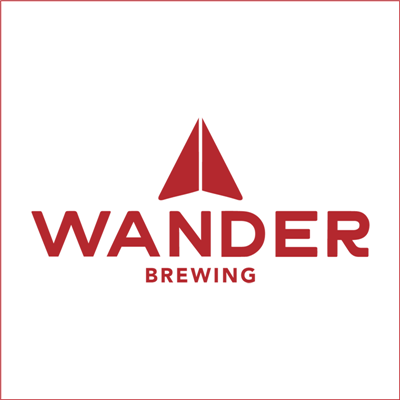 Combined with the ability for our patrons to literally pour their own beer, wine and cider, our goal is to create an environment built on the capturing all of the best regional options there are to offer. Come pour one with us!